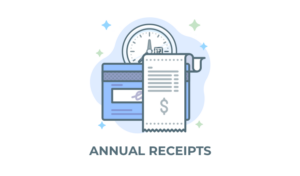 AmeriCloud Payments is a US based credit card merchant service provider that enables you to accept credit card donations directly on your website. 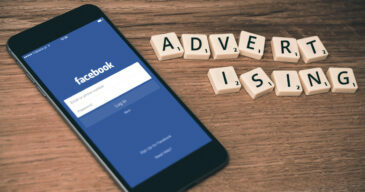 With a low processing rate of 1.75% + $0.30, or lower, on average per transaction, The following article will guide you on how to setup your merchant account, install and configure the official add-on so you can start collecting donations easily. 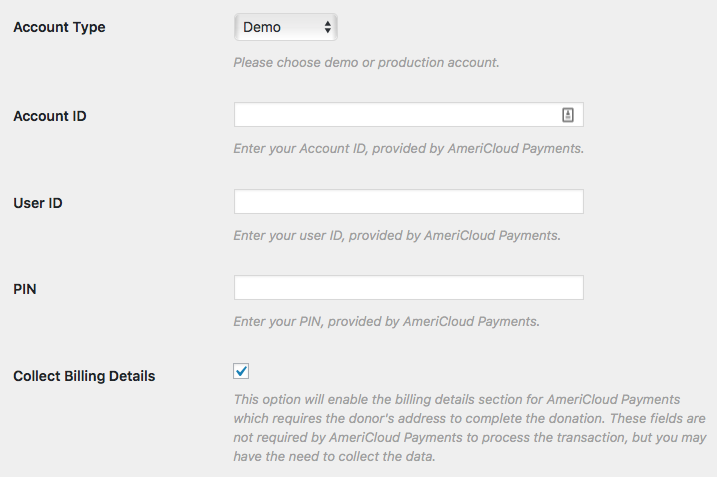 After your AmeriCloud Payments add-on is activated, go to “Donations > Settings” and click on the Payment Gateways tab. There you will see the default Payment Gateways (PayPal Standard, Test Payment, and Offline Donations). You should also see AmeriCloud Payments as an option as well. Click on that to enable AmeriCloud Payments as an active payment gateway for your website. Note: If you have signed up to accept electronic checks (ACH), you can enable that here. 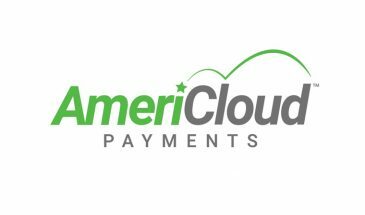 You will receive these details in a welcome email after you have signed up and approved for an AmeriCloud Payments merchant account. Once you have received them, you can integrate them in Give. Copy each of the values and go to your WordPress site. Go to “Donations > Settings” and click on the Payment Gateways tab. There you’ll see a section called AmeriCloud Payments. Paste each value for Account ID, User ID and PIN into its respective field, then hit Save changes. We always recommend you first test your payment gateway prior to launching it on a live site. Thankfully, AmeriCloud Payments makes this easy. Now that Give is in Test Mode, you will also need to make sure to configure Give to use a Demo account for AmeriCloud Payments. The demo credentials will be provided to you in the welcome email that’s sent to you along with your production account details. Copy and paste these details into AmeriCloud Payments Settings and save them changes. When a donation has been successfully processed by the AmeriCloud gateway you will be taken to the Donation Confirmation screen. Your AmeriCloud Payments API credentials are inserted into the Give gateways settings. You’ve placed Give into Test Mode. 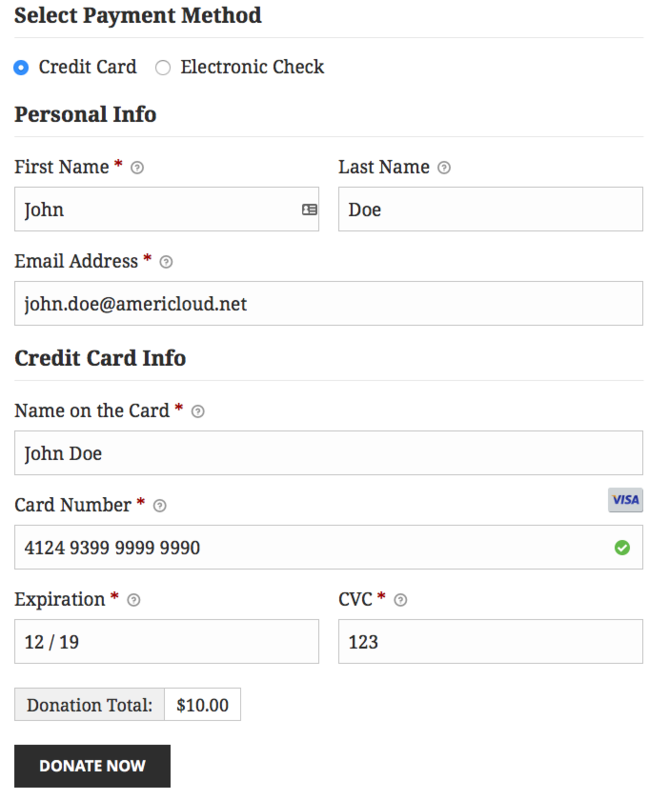 You’ve made a donation on your site with one of the test credit card numbers that AmeriCloud Payments provides. 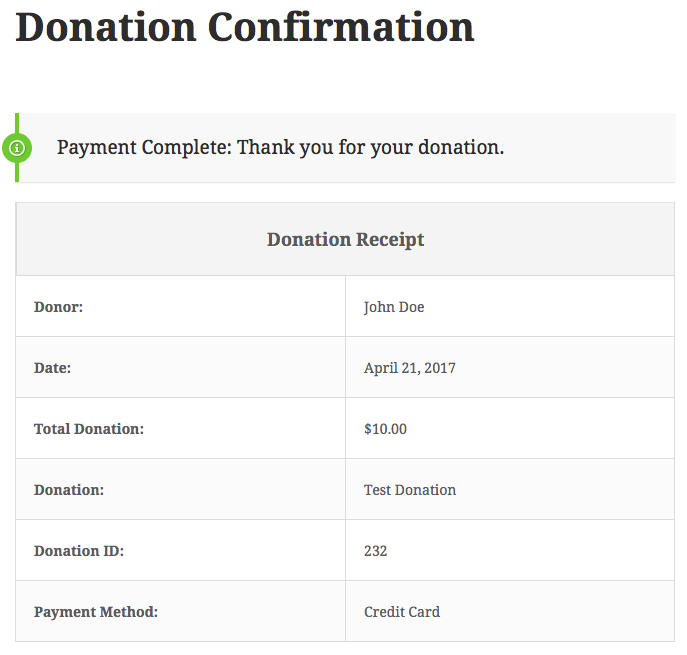 How do you know the donation actually worked? The next section shows you how to access the gateway website. The AmeriCloud Payments gateway is powered by Converge. This gateway is also a Virtual Terminal – meaning you can process & manage transactions directly from the gateway website. Select the account type you wish to log into. The Account ID is shown on the left side. To view your User ID and PIN, navigate to User > Find/Edit. Click on the Find button and it will list you all users on your account. Click the user you would like to see details of and then click on Terminals. Here you will be able to change the PIN, if needed. To view transactions made today, click on Current Batches > Main. To view settled transactions made in the past click on Settled Batches. Click on the green bar to view transactions of that month. That’s all there is to it. Now when your donors from anywhere in the world come to your site, they’ll be able to use credit cards to donate to you directly in the currency of your country and not have to be redirected to another site.